Car Detailing and Maintenance Before Selling. For any vehicle owner, it’s common knowledge that every car requires regular maintenance. 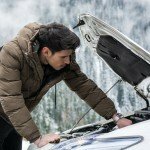 Every so often you will need to change the oil, filters, tires, and brakes. Other, more significant repairs are required as your vehicle gets older and your mileage accumulates. What some drivers may not realize, however, is the value and importance of tending to the aesthetic aspects of your vehicle. It’s not just the mechanical parts that need maintaining. If you don’t perform regular car detailing and maintenance, it will soon suffer the consequences. The bottom line is that it’s always good to have your car detailed on a regular basis. A regular wash, wax, and vacuum will go a long way! As will that annual polish and other trim dressings. Of course, the most crucial time to perform car detailing from top to bottom is just before you put it on the market. 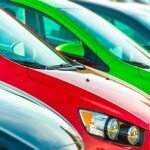 When you intend on selling your car, you will need to make sure that it looks as good as it drives! If you are planning on selling your car privately, then you will most likely advertise online, in newspapers, and anywhere you believe your target market might look. 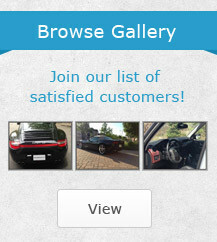 Online advertising is great because you can add several high-quality photos of your car for potential buyers to see! Of course, you should make sure that your car is perfectly clean before you get your camera. 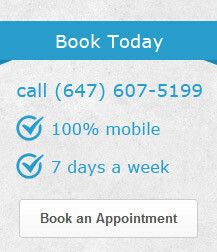 Have the car detailing and maintenance service perform the works on your vehicle. From the usual wash and wax to engine dressing and full interior clean with extra attention to smaller details like. You will want to show off some great photos of your pristine motor, fine interior, and shining exterior. Whenever a buyer contacts you with regards to a viewing and possible test drive, you should inspect your car, remove any trash, and make sure that no dirt or dust has accumulated. If you intend on selling your car to a dealer or trading it in for another model, then you should have your vehicle detailed before you make the trip to the dealer. Even if you don’t hand over your car and take delivery of your new set of wheels immediately, you want to create the best impression. 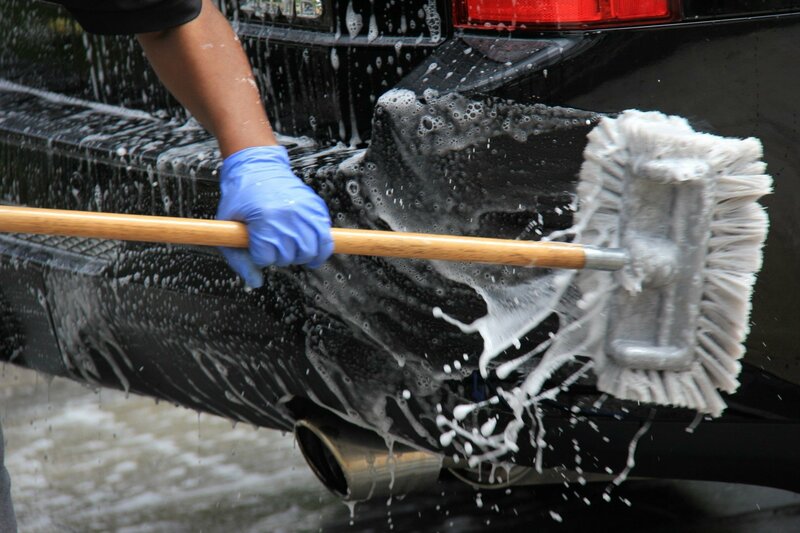 When the time comes to make the switch, you can simply give your car a touch up clean, and you’re all set! Pay close attention to the little things like the way your car smells and the presence of pet hair. If you have a pet that regularly travels in your vehicle, then you should ask your detailing service about pet hair removal, This is usually an optional extra, but it’s definitely worth it. Especially if potential buyers have allergies or are simply not all that enthusiastic about pets. The smell of your car can also be seen as a pro or a con. Everyone loves that new car smell, but if the pets and kids have taken over, then your car might not be as appealing to the nose. Ask your detailing professionals about an ozone generator to get your car smelling fresh again! 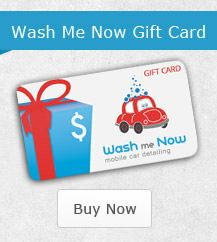 At Wash Me Now, our team of detailing experts know just how to get your car in top condition to attract buyers. If you want to get the most out of the deal, call (647) 607-5199 to schedule your appointment and we will come to you anywhere in the GTA.